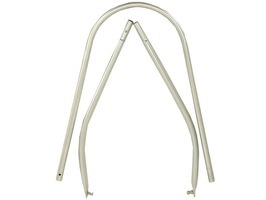 The official replacement Aquaroll handle is supplied in three easy to assemble pieces and is made from aluminium and can be easily attached to 29 or 40 litre Aquarolls manufactured after 1992. 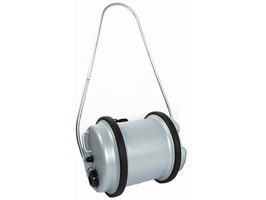 Aquaroll spare part the Aquaroll cap complete with tap is suitable for 29 litre and 40 litre Aquarolls with 80mm threaded openings. 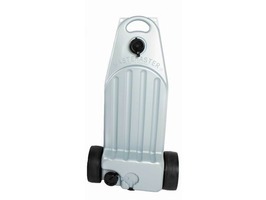 Founded in 1953, F L Hitchman is one of the longest established UK manufacturers of caravan accessories, with over 60 years experience in product design and production. 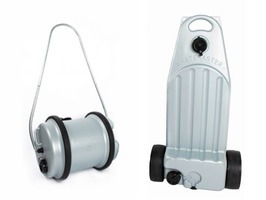 During this period F L Hitchman’s flagship products the Aquaroll and Wastemaster have become iconic and essential parts of caravanning life. The Aquaroll and Wastemaster are manufactured to the highest standard using food grade materials at their factory based in the West Midlands. Their skilled staff uses traditional and innovative methods to ensure the company remains the leading manufacturer of rolling water containers in the country. 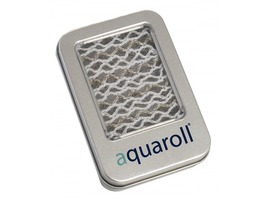 Due to a considerable rise in interest the Aquaroll is now being exported to Europe and Scandinavia. 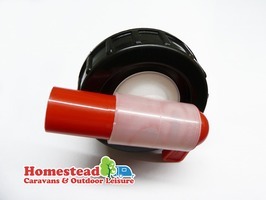 F L Hitchman also produce a good quality range of motorhome and caravan accessories to compliment the Aquaroll, such as the Aquaroll Mains Adaptor. 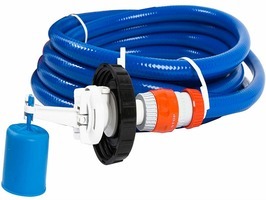 The Aquaroll Mains Adapter provides a safe and reliable way to maintain a constant supply of water to the caravan, from the Superpitch mains water supply. 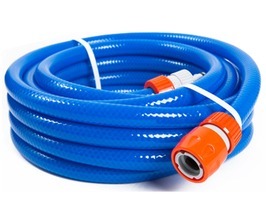 There is also a comprehensive range of replacement accessories for the Aquaroll and Wastemaster should you damage or lose any components, popular replacement items are the Aquaroll handle and 80mm Replacement Cap. Homestead Caravans hold a large stock of the Aquaroll and Wastemaster including the Diamond Edition in silver that has been produced to commemorate 60 years of this best selling range being in production as well as a selection of the most popular replacement parts.